Established in 2017, Colloqate Design is a multidisciplinary Non-Profit Design Justice practice focused on expanding community access to, and building power through the design of social, civic, and cultural spaces. They consider it their mission to intentionally organize, advocate, and design spaces of racial, social, and cultural equity. 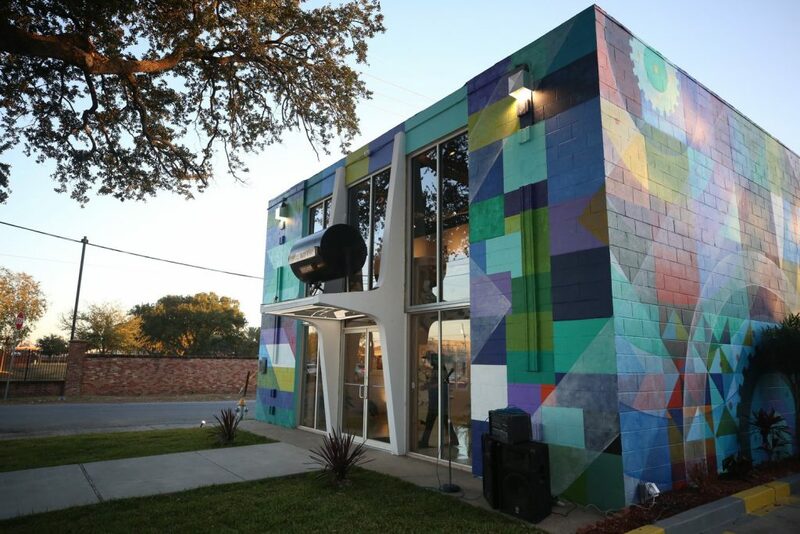 New Orleans-based architectural group got this year’s Emerging Voices award for such works as Claiborne cultural innovation district, Paper monuments and Design Justice. Their Claiborne cultural innovation district got a particular mention from the judges of the Architectural League because of the dynamic environment the group managed to create. This work aims to promote sustainable community development via pathways emerged in the field of business ownership and workforce development. The group strived to fill the need for neighbourhood serving retail and enhance neighbourhood services. 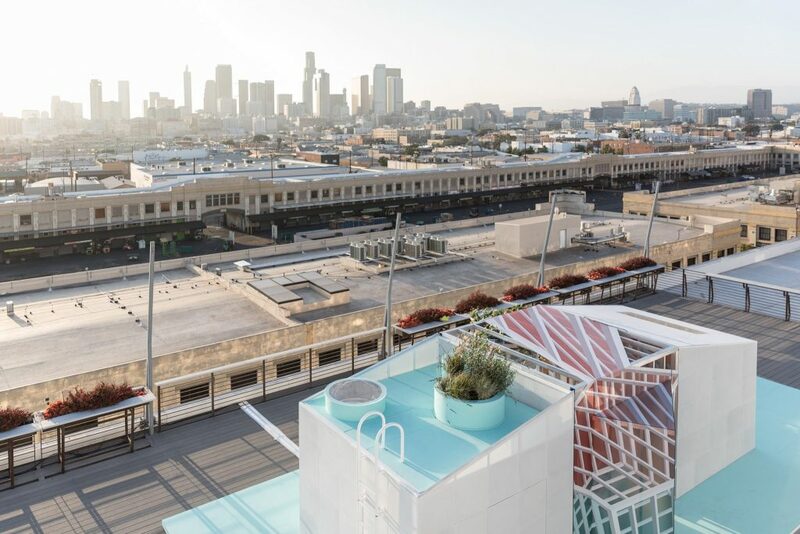 FreelandBuck is an architectural studio based in Brooklyn and Los Angeles was founded in 2010 by Brennan Buck and David Freeland. The core approach of this architectural union is based on the “layers of meaning, illusion, and visual effect that engage various audiences”. Several of their projects — MINI LIVING Urban Cabin, Parallex Gap and Second House received favourable attention from the Architectural league this year. 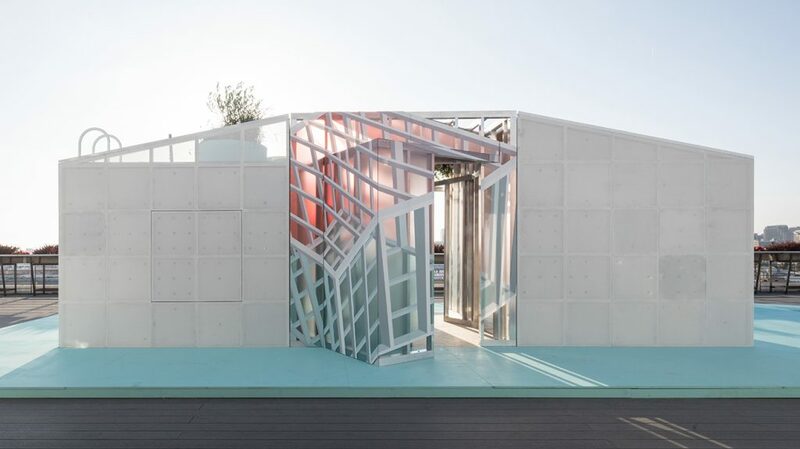 FreelandBuck’s MINI LIVING programme invites everyone to revalue and reconsider the idea of compact and dense housing being extremely uncomfortable and uninhabitable. The design of this mini-cabin argues this perception by proposing a new approach to the challenge of saving space. Last but not least, on the list of Emerging voices there is UUfie architecture studio founded by designer-architects Irene Gardpoit and Eiri Ota in Tokyo, and later relocated to Toronto. In the span of 10 years, the studio’s works were appreciated and awarded by numerous associations throughout the world. The union aims to create “experiences of transition” in all of its work, and Ports 1961 Shanghai, Printemps Haussmann Verticalité and Lake Cottage are no exception. 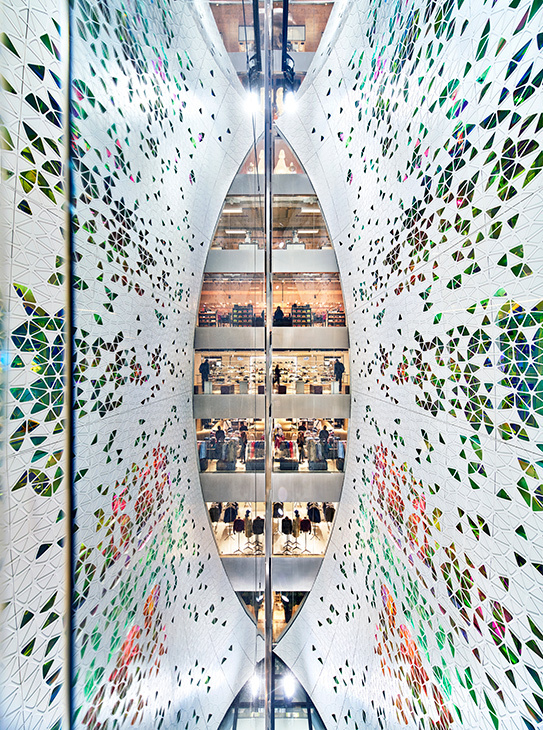 Enormous and futuristic Ports 1961 Shanghai and Printemps Hausmann commence a conversation with their surrounding environment adorning it with an extraordinary and captivating design. 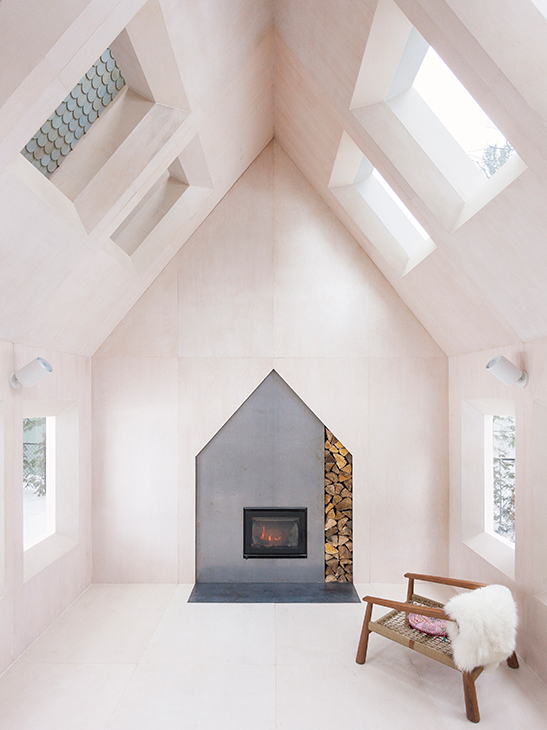 Unlike their grand-scale commercial buildings, Lake Cottage by UUfie instantly makes you fall in love with its cosiness and proves the versatile nature of this studio’s practice.